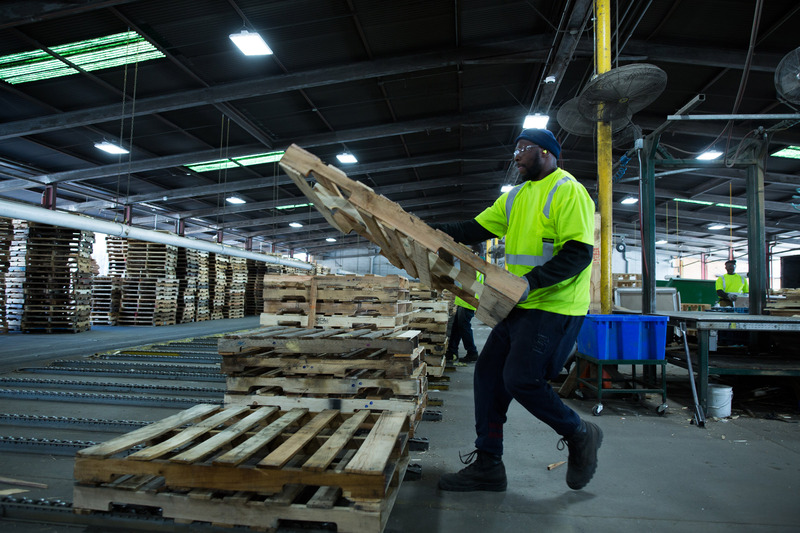 We are the nation’s largest provider of pallet management services, trusted by over 2,700 customers across a variety of industries. 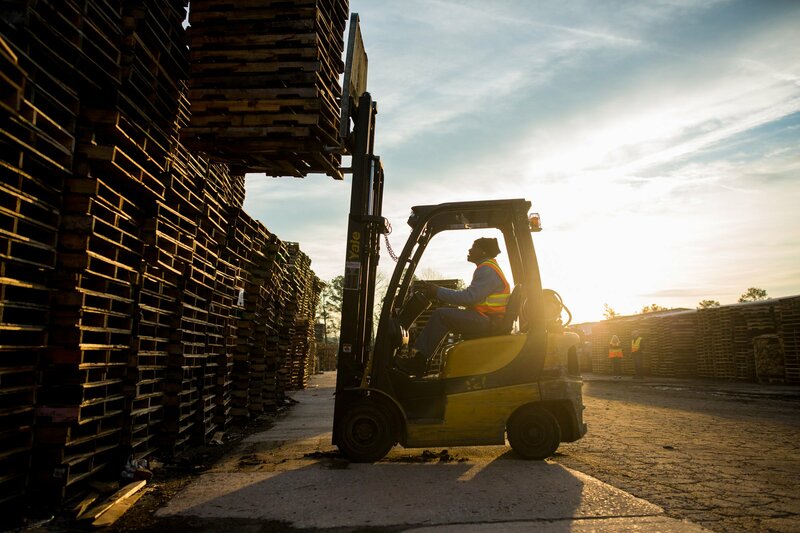 We provide our customers with reliable, cost-effective end-to-end pallet solutions through our nationwide network of 45 company-owned and operated facilities and more than 180 affiliates. If you need more than just recycled GMA pallets, we’ve got you covered. 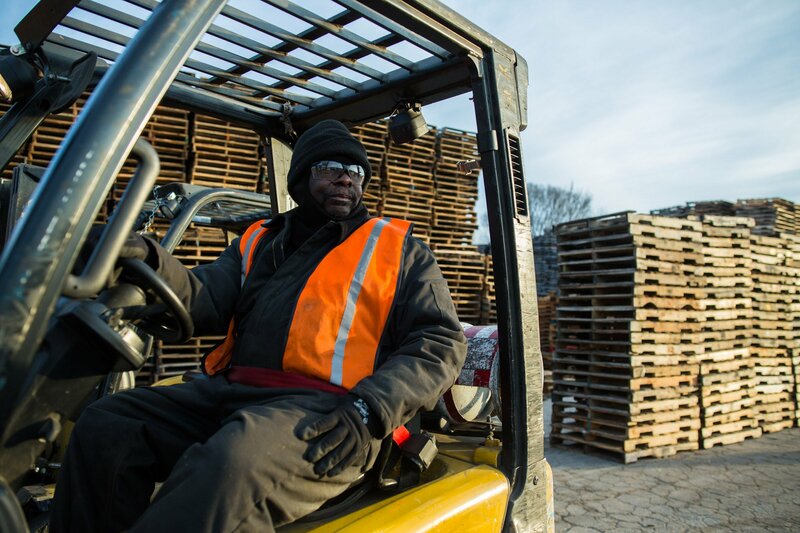 Our network of plants and affiliates can provide new and custom sized pallets anywhere in the country. 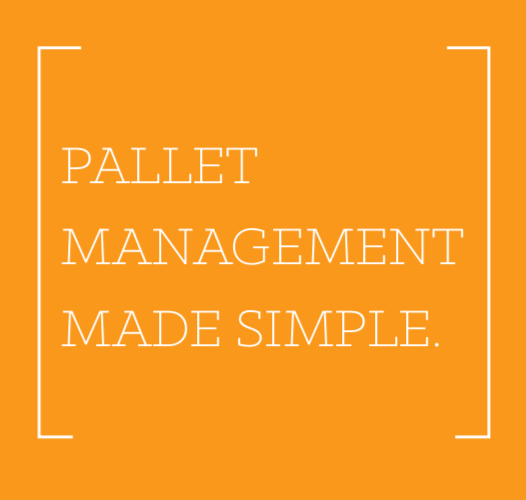 We’ll work with you to determine the most cost-effective pallet that meets your specifications. 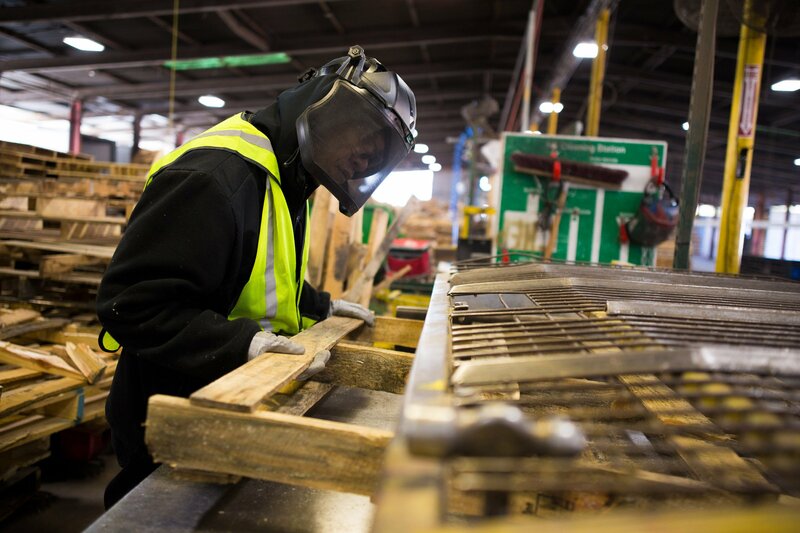 As the nation's largest pallet recycler, we supply recycled pallets in both common and custom specifications. Ready to increase your company's efficiency?